#UberIceCream is back in Montreal! Helado. Aisukurīmu. Crème glacée. Sorvete. No matter how you say it, ice cream is delicious in every language. 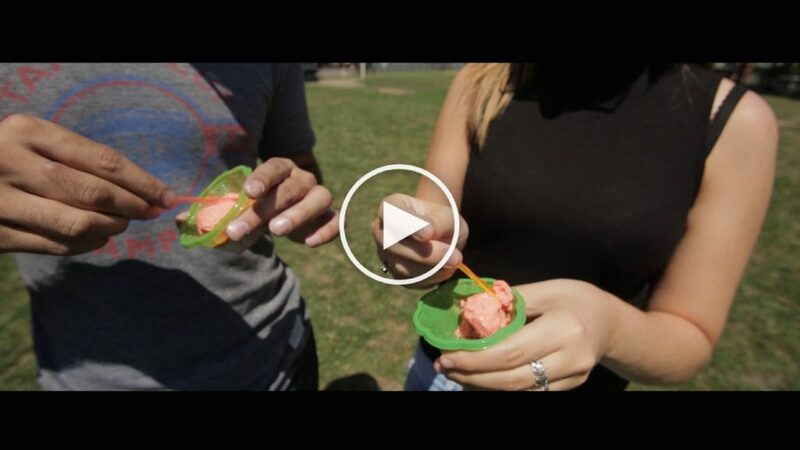 There’s a shared love for this frozen treat—one that transcends seasons, borders, and cultures. 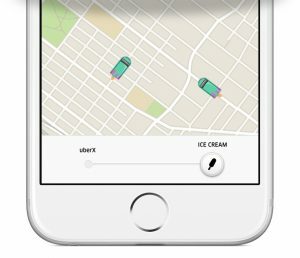 That’s why one day every year Uber brings the ice cream to you, no matter where you are. 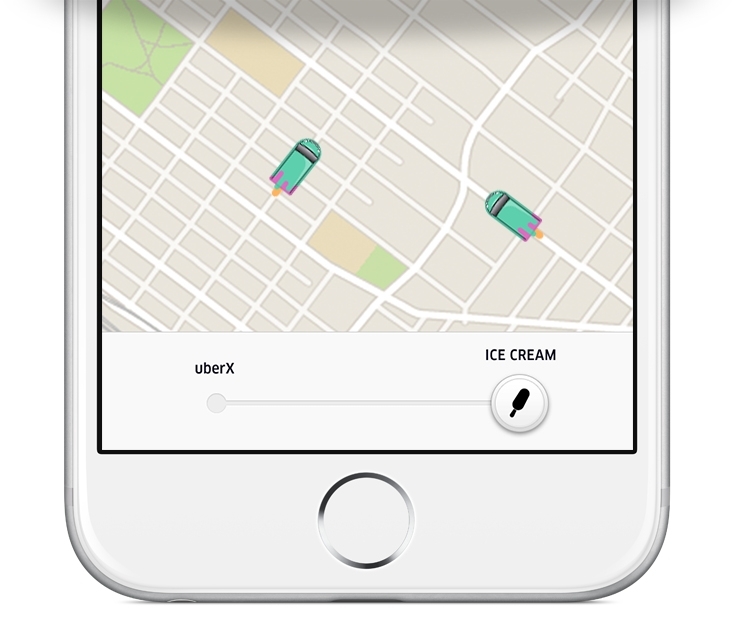 It’s that time of year again, #UberIceCream is coming to over 400 cities on Friday, July 15. This year in Montreal, we are thrilled to partner with FCO di Fiumicino, a local Italian shop, to deliver premium and indulgent gelato across the city. 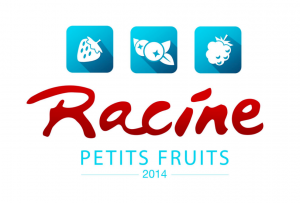 As July is strawberry season, you’ll get to experience the freshness and sweetness of Racine Petits Fruits‘ strawberries with every gelato bite. To take the Italian theme to the next level, one lucky winner will fly to Rome to eat more gelato. You’re not dreaming! By successfully requesting #UberIceCream this Friday, you’ll get a chance to win 2 round-trip tickets to beautiful Rome, Italy. Check out the details here. Demand will be high. If our Ice Cream vehicles are unavailable, please try again. Operation zone: From Iberville (East), to Highway 40 (North), to Highway 15 (West), to De l’Église in Pointe-St-Charles (South-West), to Wellington & de la Commune (South). At FCO, we have one simple dream: to give Montrealers an unforgettable tasting experience that not only looks & tastes Italian, but is Italian on every level. We named our concept FCO, after the acronym for Fiumicino Airport in Rome. We crossed the Atlantic to gather Rome’s most mouth-watering recipes including all of the traditional ingredients that go with them. And it should come as no surprise that we imported an Italian pizza oven – the first of its kind in Quebec! The result? A truly authentic Italian experience, led by our delicious roster of “pizze al metro” (meter-long pizzas) along with our homemade gelato that you will not find anywhere else in the city. Located on the Plateau Mont-Royal, we are the dealership that sells the largest number of Vespa since 2007, out of 33 branches across Canada. Not only can you buy or rent a new or used Vespa here, but you can also find tons of accessories, such as gloves, coats or helmets, or any other item that allows you to embellish and customize your Italian scooter. This family business acts as a fruits and vegetables wholesaler, and deals with many Quebec producers as well as your favorite retailers in Quebec and Ontario. In Montreal, you can find our products at Central Market, as well as Jean-Talon market where we offer you the freshness of Quebec, throughout the summer season. 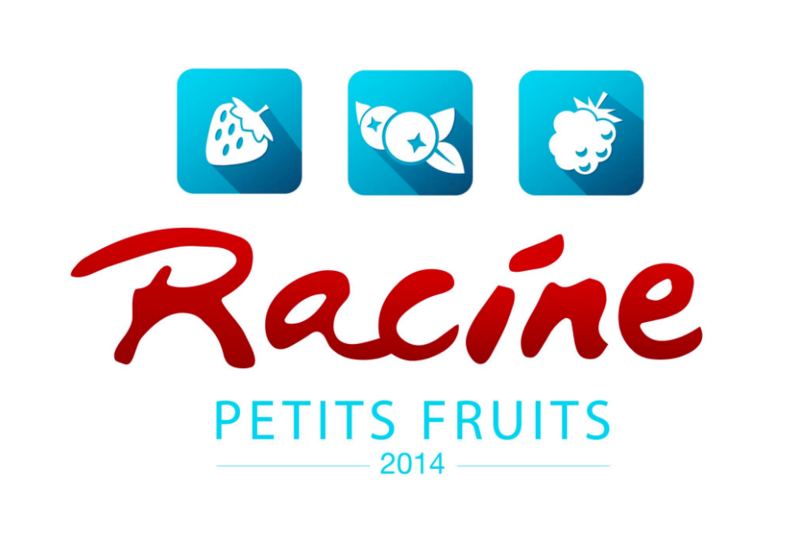 Whether you are a merchant or a consumer, Racine Petits Fruits will be happy to serve you! Eat Gelato in Rome with #UberIceCream!